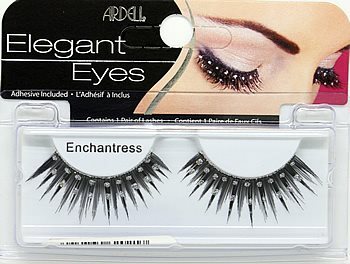 Ardell Elegant Eyes CLASSY Lashes have been DISCONTINUED. Product is no longer available. 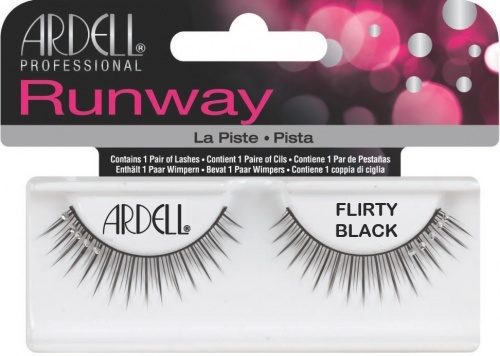 For a similar style, try Elise Faux Eyelashes $055, #051, and other Ardell Elegant Eyes eyelashes. Please click here for tips & tricks on lash application. I am a dancer and perform on stage multiple times per week. 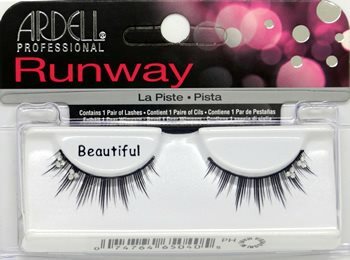 These lashes are wonderful for my stage presence. The rhinestones really add to the glam!